There are 3 Memory Care Facilities in the Victorville area, with 1 in Victorville and 2 nearby. The average cost of memory care in Victorville is $5,460 per month. This is higher than the national median of $4,655. Cheaper nearby regions include Apple Valley with an average starting cost of $2,600. To help you with your search, browse the 30 reviews below for memory care facilities in Victorville. On average, consumers rate memory care in Victorville 4.8 out of 5 stars. Better rated regions include Redlands with an average rating of 4.8 out of 5 stars. Caring.com has helped thousands of families find high-quality senior care. To speak with one of our Family Advisors about memory care options and costs in Victorville, call (855) 863-8283. Victorville has a population of about 122,000 people, roughly 9 percent of whom are 65 and over. It is situated in the southern region of California, the state with the highest incidence of Alzheimer's disease in the country. This disease primarily affects seniors and is the leading cause of dementia. More than 650,000 Californians are living with Alzheimer's, and to support them, the state has memory care facilities. Some of these facilities are independent and occupy their own dedicated building while others are housed within residential care facilities for the elderly. Victorville has one memory care facility, and there are over two dozen more scattered throughout the surrounding region. While Victorville's overall living costs are about 15 percent higher than the U.S. average, they are over 50 percent lower than the California average. Additionally, healthcare expenses are about 10 percent lower here than elsewhere in the state and 17 percent below the U.S. average. For this reason, Victorville may be a good option for budget-conscious families searching for memory care. Victorville is fairly dry year-round, receiving just 7 inches of rain and 1 inch of snow annually. Summer highs are in the upper-90s, and winter lows are in the low-30s. Families who are touring local memory care facilities may want to ask staff members how residents are kept secured indoors during extreme temperatures. Victorville's air quality is among the worst in the country, which may be a consideration for families whose senior loved one has cardiovascular disease or a respiratory illness. San Bernadino County was given an F for ozone pollution and an F for 24-hour particle pollution by the American Lung Association. Social Security benefits are not counted as taxable income in California, but all other types of retirement income are subject to income tax. This may be a consideration for families whose senior loved one receives income from retirement savings accounts or pensions. Memory Care costs in Victorville start around $5,460 per month on average, while the nationwide average cost of memory care is $4,799 per month. It’s important to note that memory care rates in Victorville and the surrounding suburbs can vary widely based on factors such as location, the level of care needed, apartment size and the types of amenities offered at each community. 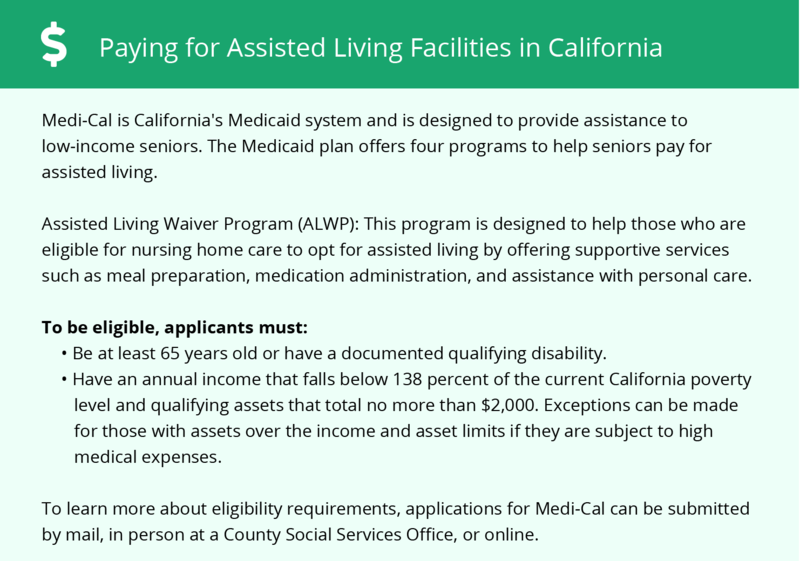 Victorville and the surrounding area are home to numerous government agencies and non-profit organizations offering help for seniors searching for or currently residing in an assisted living community. These organizations can also provide assistance in a number of other eldercare services such as geriatric care management, elder law advice, estate planning, finding home care and health and wellness programs. To see a list of free memory care resources in Victorville, please visit our Assisted Living in California page. 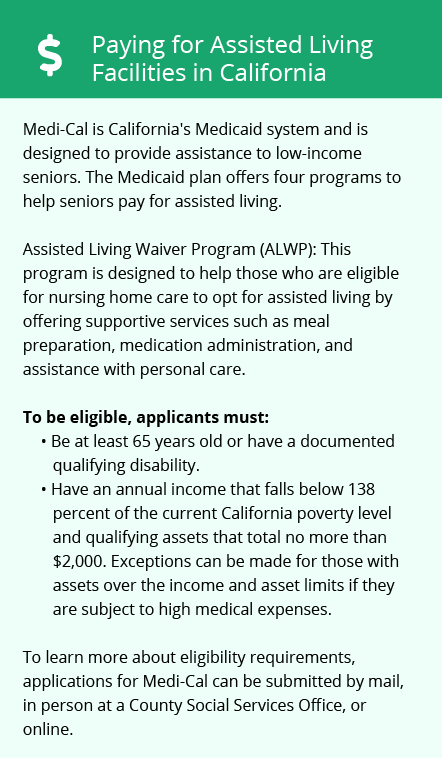 Victorville-area assisted living communities must adhere to the comprehensive set of state laws and regulations that all assisted living communities in California are required to follow. Visit our Memory Care in California page for more information about these laws.